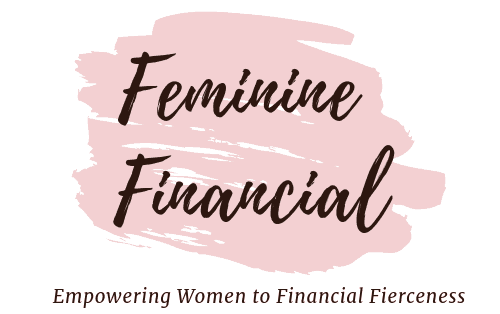 Subscribe to Feminine Financial and take control of your finances. Congratulations! You’ve made the decision to get your finances in order. Because you’re here you know that creating a budget is a necessary step in managing your finances. Budgeting doesn’t have to be complicated or time consuming. Like most things you might find maintaining your budget cumbersome in the beginning. However, if you create a simple budget and use the right tools, you’ll find that being financially fierce is a breeze. Why You Need a Budget I won’t spend a lot of time telling you why you need a budget. The very fact that you are reading this article demonstrates that you have this covered.